Ben Franklin wrote, “A penny saved is a penny earned”. Quite true, but another perspective might be that “A dollar saved, takes you three steps toward financial independence”. Why is that? Here’s how I count the three ways: First, a dollar saved is a dollar you can spend tomorrow; second, it is a dollar that will grow and give you more dollars in the future; and third, by not spending on things you don’t really need, you keep your lifestyle cost one dollar less in the future. That’s it – three dollars for every one saved. The last point assumes that our future lifestyle has some relationship with what we spend today. Retirement experts suggest that we plan for 70-80% of our pre-retirement expenses in retirement. More if you want to splurge on something in retirement you didn’t enjoy while working, less if like many people, you’ve paid off your mortgage. We’re planning on more than 100% of our pre-retirement spending because we want to travel more and want to make sure we have some insurance for what we hope is a 40-year period (FIRE by Fifty). The triple play works very hard when you to maintain your living expenses each year while you are working at a constant level (rather than increasing them as you get raises, bonuses and promotions). 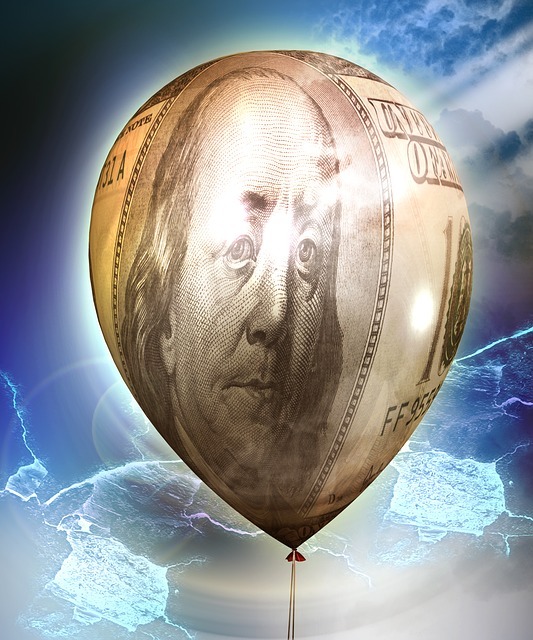 There are certain adjustments that have to be made as inflation drives prices up, but it has been one of the biggest keys to for us to achieve financial independence. Knowing that each dollar is costing you three dollars in future potential if you spend it now changes your spending decisions in the short term. What if you took the price of something and multiplied it by three? Think about how you can put the “triple play formula” into action for you!